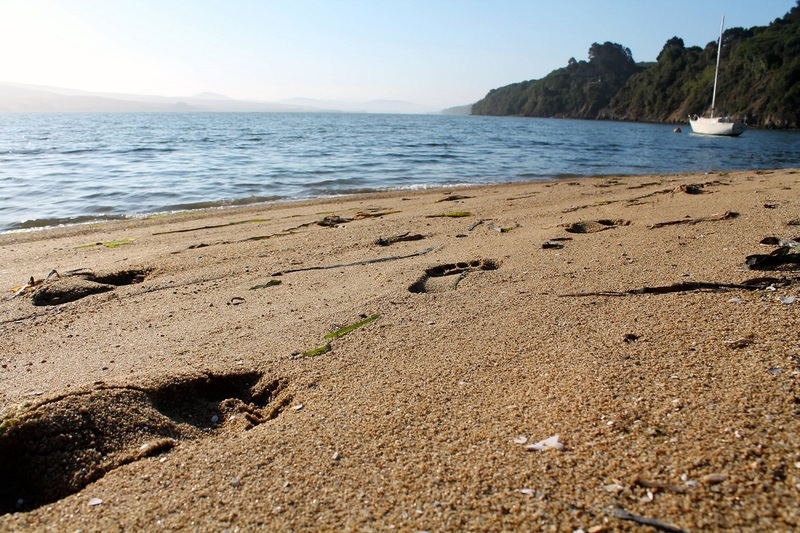 View from a private beach campsite on Tomales Bay in Point Reyes National Seashore. Only accessible by kayak. Lee this is wonderful pic…..
Beautiful. Tomales is one of my favorite places in California. I think I’ve been to that beach too!